Your Newfoundland Basement is not doomed to be damp forever! We can fix it for you permanently! 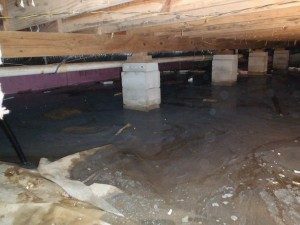 We are able to custom tailor a basement drainage system for your home, which matches perfectly to eliminate the moisture, or water entry problems you're having. You won't have to worry about water coming in the floor joints, cracks, bilco doors,or even from hydro-static pressure under ground, ever again! Our systems are able to remedy all of these problems and much more! We also can handle your sump pump installation. Call us and take your first step to a dry, safe, worry free home again! We guarantee it! In price comparisons with other local Newfoundland companies, we have been told we are usually lower than the highest priced, but not the lowest price. We are very competitive with price and excel in service, product and quality. Newfoundland is most famously known as host to the Greene-Dreher-Sterling Fair every Labor Day weekend. Newfoundland is also host to an annual fireman's picnic and parade every 4th of July weekend. Today, Newfoundland is home to places such as the Newfoundland Public Library. 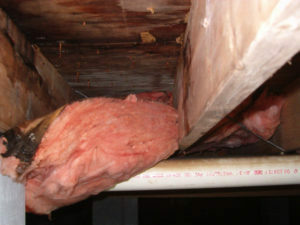 We provide water cleanup services throughout Newfoundland PA, including 18445.